Cicero Avenue frontage near Midlothian Turnpike stoplight corner. High traffic counts. Two curb cuts onto Cicero. 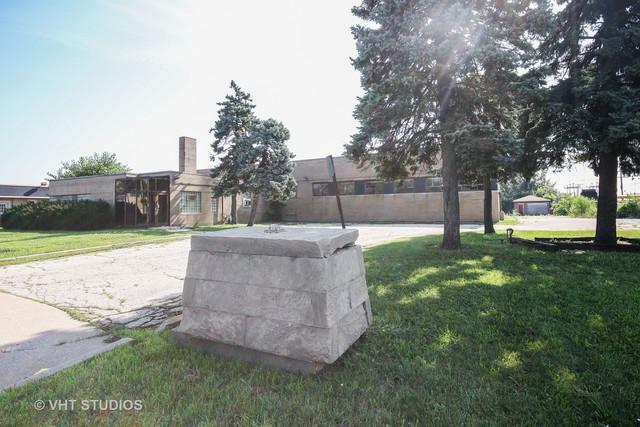 Next to car dealer and near Village Hall complex. Vast amounts of retail business with extraordinary growth in this business friendly town. 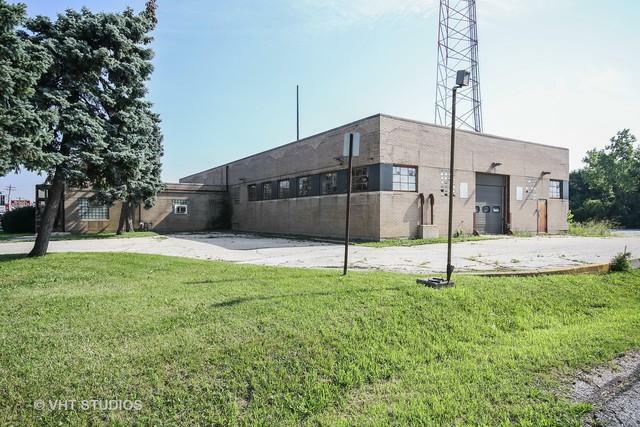 Formerly used as the Illinois State Police facility - in need of repairs - this is a rehab or tear down. 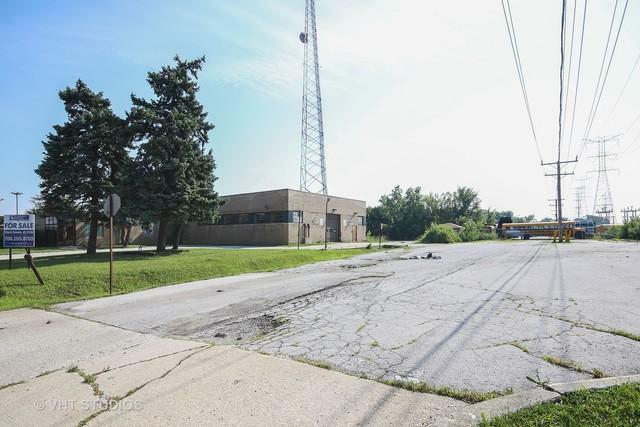 Great opportunity making way for new development, i.e., restaurant, retail, medical facility. 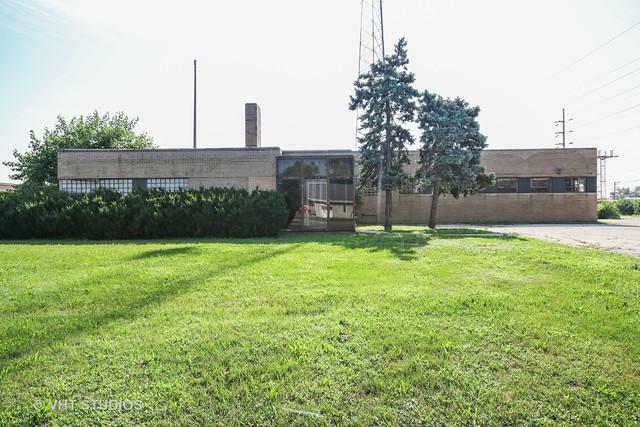 Great location in the heart of Crestwood's expanding business district. Near Walmart, Menards, McDonalds and other major national brands.